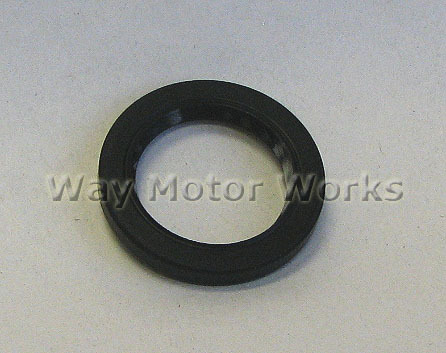 Front Crank seal for 2002-2006 R50 R53 MINI Cooper, Cooper S and 2005-2008 R52 MINI Convertible. 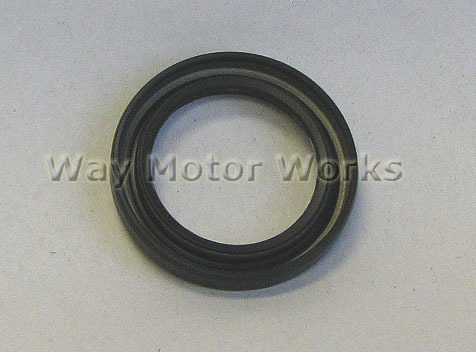 This is the front crankshaft seal or otherwise known as front main seal. If your replacing a broken harmonic balancer this is the perfect time to go ahead replace this seal.